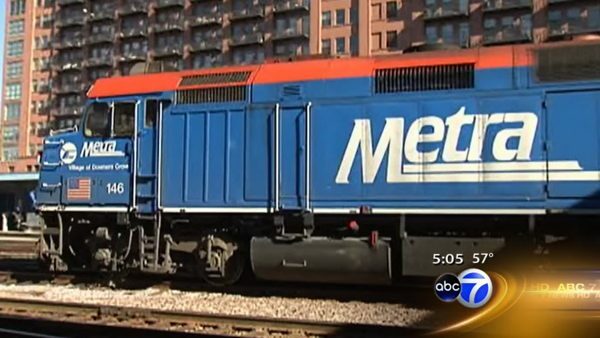 CHICAGO (WLS) -- Metra is helping more of its commuters stay connected. Wi-Fi is now available at all five of its downtown stations. The rail service also installed free electric charging outlets so you can power up your digital devices. Metra also is installing Wi-Fi hotspots on some railcars as part of a new test program to provide free, onboard Wi-Fi to customers.